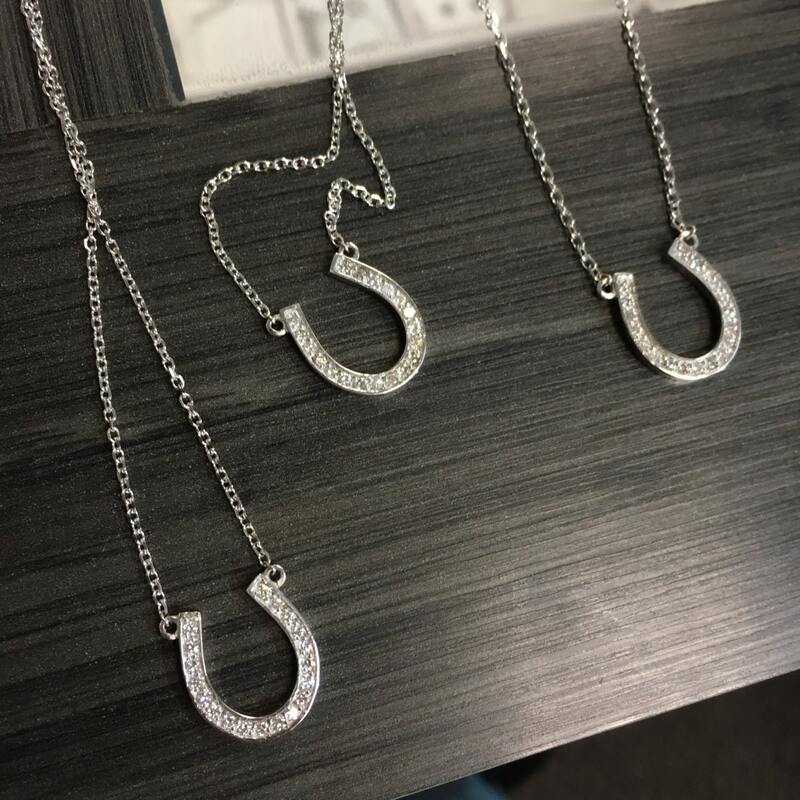 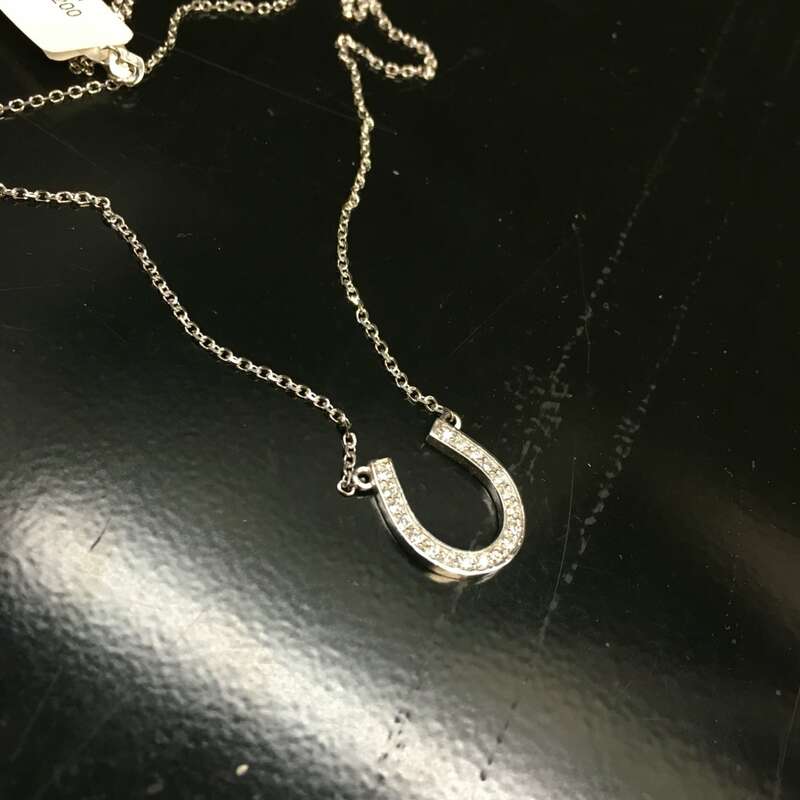 Genuine 14k gold diamond horseshoe necklace. 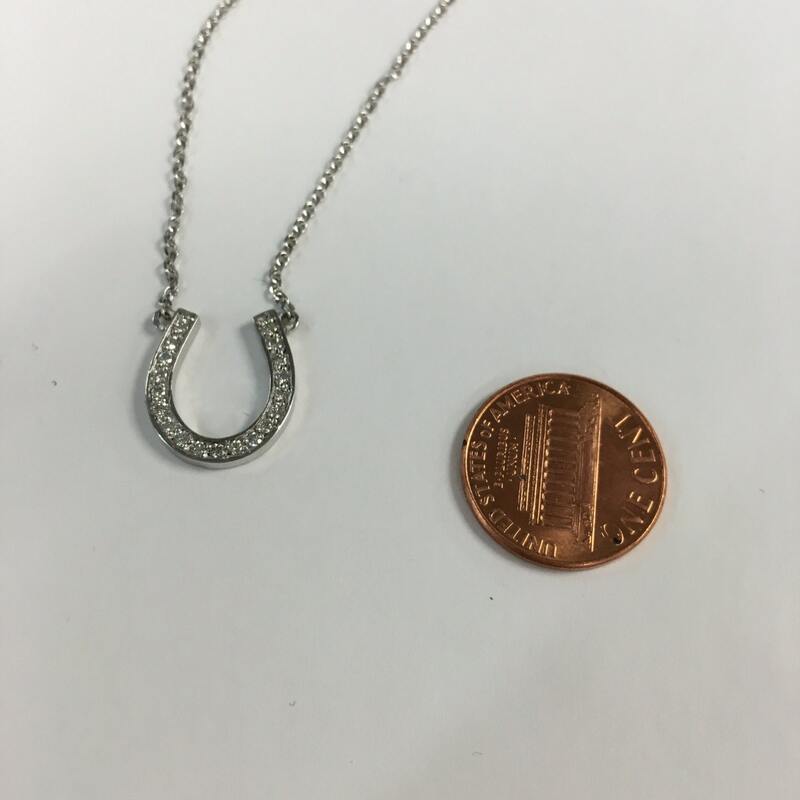 This necklace has 0.30 cts of diamonds total and comes in white gold with a rhodium finish to prevent turning and tarnishing! 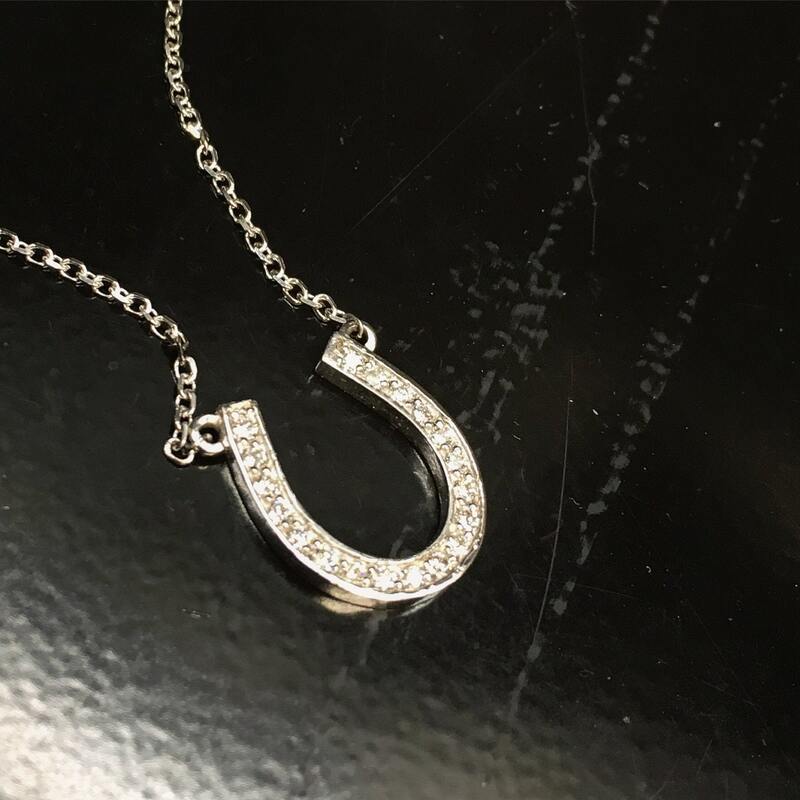 Have good luck everywhere you go with this beautiful diamond necklace.